Halstead girls have two lessons of Geography per week and it is taught as an independent subject from Year 1. Throughout their Halstead years our pupils learn how to make comparisons between their local area and other places in the world. Girls are encouraged to ask questions and propose solutions to environmental problems at a local, regional and global level so that they have an appreciation of what it means to be a ‘global citizen’ and foster a sense of responsibility for the earth and its resources. Through their work in Geography children learn about their local area and other regions in the United Kingdom and the rest of the world. 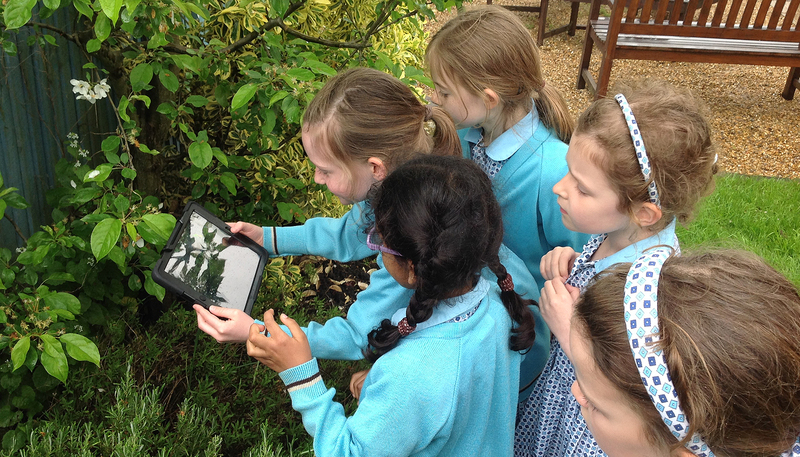 They learn how to draw and interpret maps using Ordnance Survey maps and digital mapping. The skills of research, investigation, analysis and problem solving are developed using books, computers and iPads. Opportunities are given to enjoy projects such as creating objects out of recyclable materials in Years 1 and 2. Photos of their work and ideas are then shared with children in a school in Romania. In other year groups girls investigate the local geography and history of Woking. In Year 4 the girls study extreme weather (particularly hurricanes), settlements, rivers and map skills with a focus on creating a key and using four figure grid references. 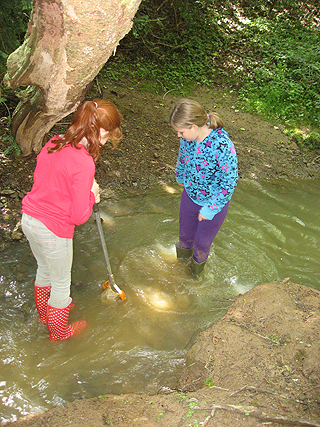 During their residential trip to Sayers Croft, the girls are able to experience a range of geography-themed activities, including orienteering, compass work and a meander study. Our pupils also find out about the physical world and the factors which shape the environment through practical field work studies. These would include measuring weather of microclimates around the school, river investigations and conducting footfall and traffic surveys in Woking town centre. Outdoor education is an important element of the Geography curriculum and girls go out on local trips to enhance their understanding of different locations.